Where your legal solutions take form. Clifford Holm started the Clifford Holm Law Office in North Battleford in 1993. Patricia J. Meiklejohn joined the practice in 2012 and Jaylyn E. Lawrence joined the practice in 2014. In 2017 we moved our legal practice to a newly built office and welcomed Eldon B. Lindgren and Brent M. Illingworth. To accommodate this transformation, we are now Matrix Law Group. 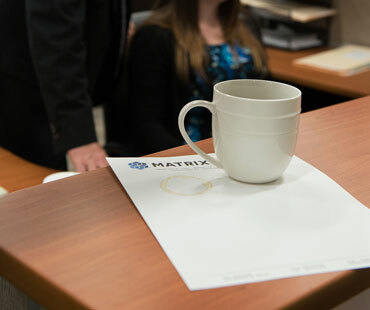 Matrix Law Group has created an environment where solutions to all of your legal matters can take form. 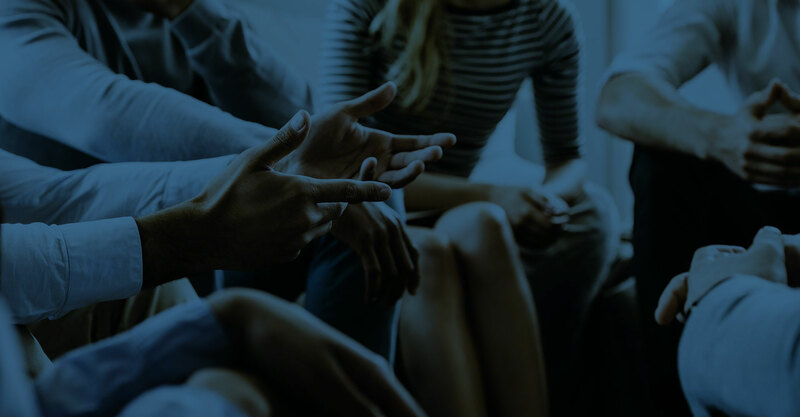 We understand that each client is unique and their legal needs will change during their lifetime. Our team of lawyers have years of experience in diversified practice areas. This allows us to create client specific solutions while being able to adapt to your changing legal needs. Our knowledgeable and friendly staff can suggest the appropriate lawyer for your legal issue, set up appointments, and inform what basic information you will need to make your appointment successful. Our experience is meeting face to face creates a good legal relationship. It gives both the lawyer and the client the ability to get to know the person they will be working with. At your appointment we will review your legal needs, provide you options, time frames and an estimate of the cost. If you decide to hire us you will sign a retainer agreement setting out expectations and fees. In some cases we will also expect a retainer fee. This money is a deposit on the fees you will be charged for services. © Matrix Law Group. All Right Reserved 2017.